Start taking classes at MVMTLAB and other studios! Ground Control is built on the principles of Dynamic Neuromuscular Stability and Neuroplasticity. The class was adapted into this 60min format by MVMTLAB owner, chiropractor & ex-pro football player Dr. Jeff Almon. Ground Control class changes the way your brain analyses pain inputs and signals, essentially reprogramming your neuromuscular system and thus your movement patterns. Through various isometric holds based on infant movement patterns, you will challenge your muscles and your sensory motor control to break down old protective patterns, reduce pain, increase body awareness, build core strength, and improve performance. This class serves as prehab, rehab and functional meditation all at once! Everyone is welcome, athlete or not, injured or not. There are no upcoming “Ground Control: Functional Meditation & Injury Rehab” classes on this day. Wear clothing that allows you to access your full range of motion, no shoes needed, mats for class are provided. 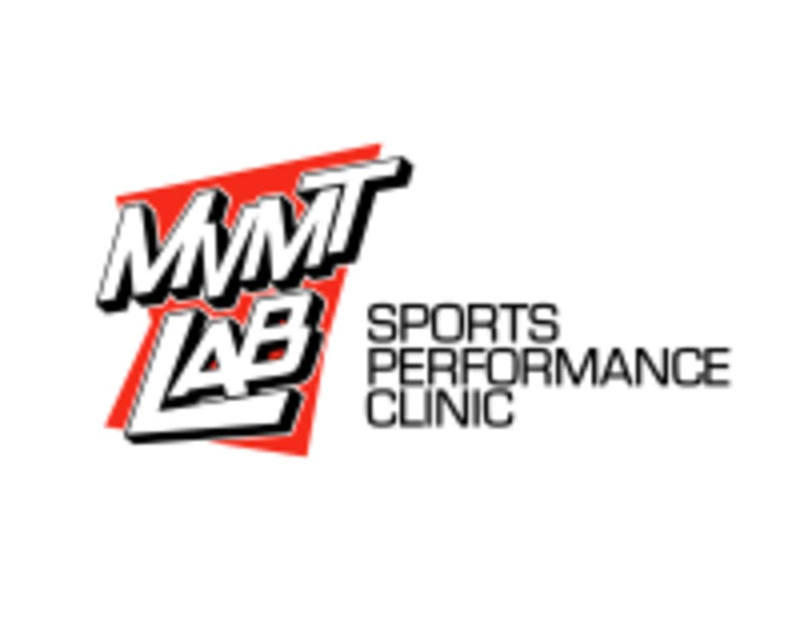 MVMTLAB is at 55 water st, unit 500. Buzz #500 to get into building and up the elevator to the 5th floor. Call us at 604-282-7393 if you're lost! A great class. More challenging than I expected but in a fantastic and fascinating way. I will definately be back! A must-try class. Cypress was wonderful. She gave great instruction and was so knowledgeable and encouraging! You hold 3-5 poses, some static and some dynamic, over the course of an hour. Very personalized attention and care. It was my first time at the studio and Adrian was very welcoming. He gave me the spiel and I didnt feel intimidated at all by the newness of what I would be doing. Highly recommend! Will be back! Really interesting! Static holds, really reset the system. Challenging in a different way, mentally and physically. Loved the body awareness this created for me. Holding postures for long periods of time is much more intense than I would have thought. thoroughly enjoy this new understanding, will be back! Nothing Ive tried before but very interesting. Jeff was a great teacher. It was interesting. Bit noisy when the window was open. Adrian is awesome. The class was really energizing!